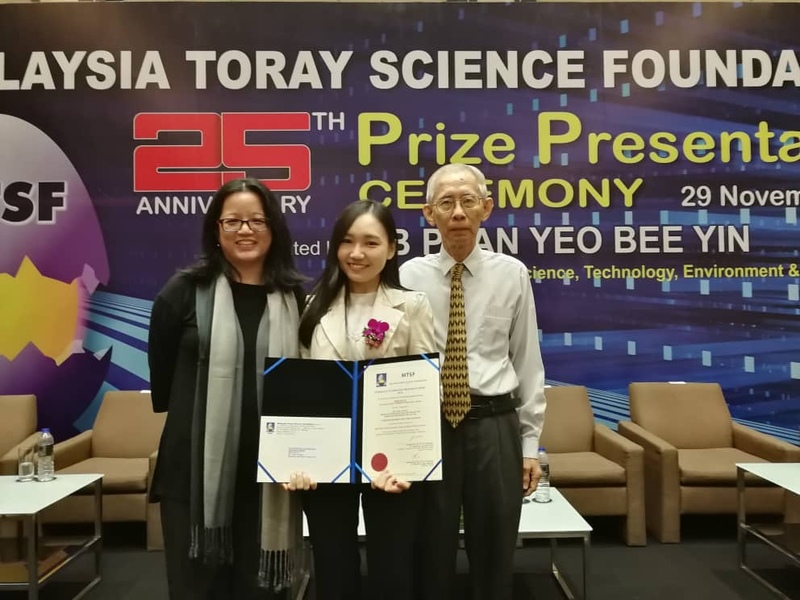 Congratulations to our PhD student, Chin Jia May, who was awarded the Malaysia Toray Science Foundation (MTSF TORAY) grant of RM20K. Her work is on "Seed biopriming to increase tolerance against abiotic stress". Her project proposed to evaluate the biopriming application on seeds as a strategy to improve tolerance towards abiotic factors (i.e. heavy metal stress, salinity stress). 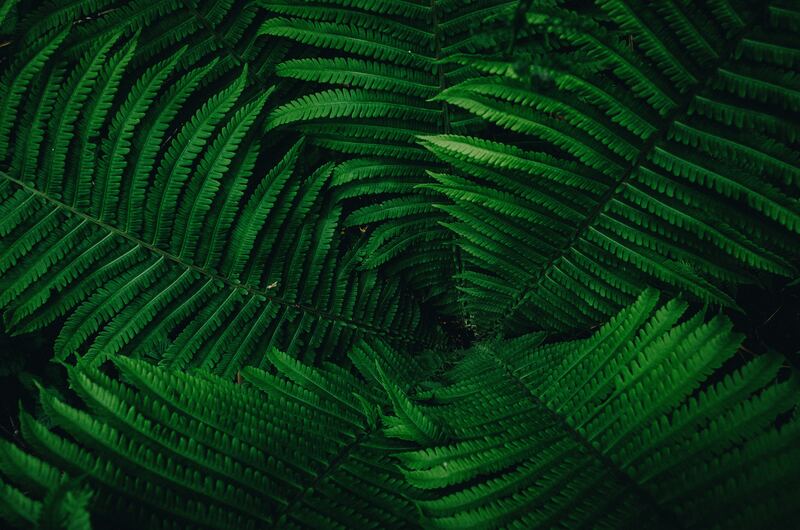 Biopriming is the process of integrating beneficial microbes onto the seeds under hydrated conditions to prevent diseases and possibly to mitigate abiotic stress factors. 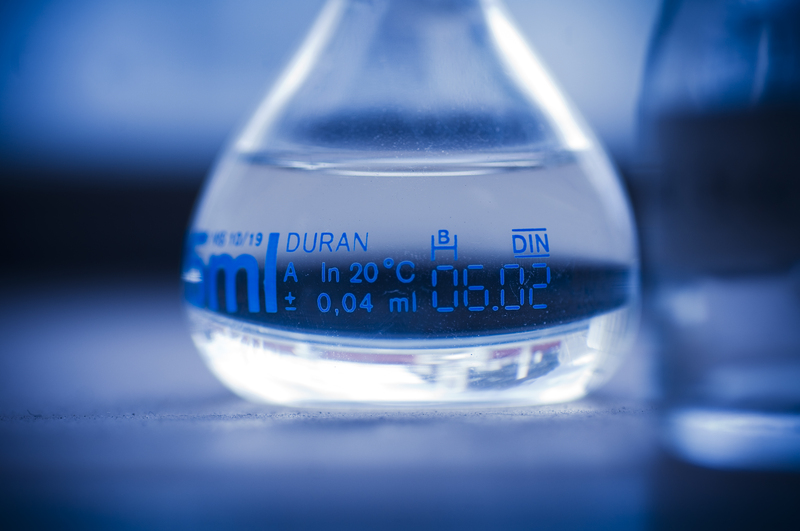 To date, seed biopriming is commonly applied on grains and seeds of fruits, and less typical on vegetable seeds. In this study, vegetable seeds such as pak choy, lettuce, maize and chilli, will be bioprimed to boost the tolerance of seeds towards abiotic stress, and enhance their survival in undesirable conditions. Jia May is one of the 12 recipients of the grant, which saw a total of 575 applications! Her co-researchers are Associate Professor Adeline Ting Su Yien (main supervisor) and Associate Professor Lim Yau Yan (co-supervisor). Authorised by: Marketing and Future Students. Maintained by: Monash University Malaysia Webmaster Team. Last updated: 04 Dec 2018.